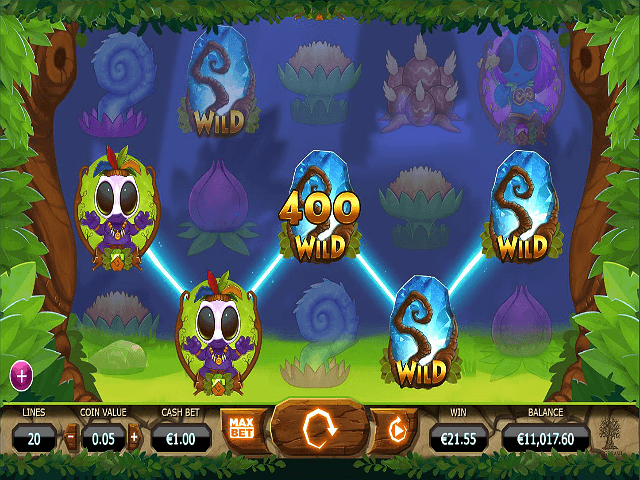 The Chibeasties online slot game invites you into the enchanting forest realm of the Titular creatures. These big-eyed animals have evolved into tribes, each with a different colour to denote a certain behaviour or faction. 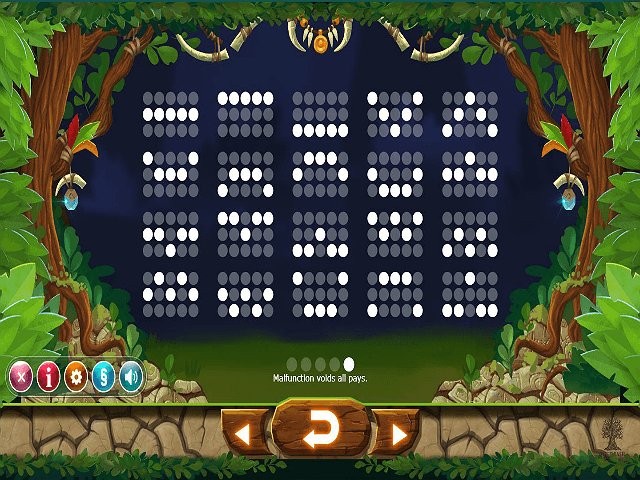 Chibeasties software provider Yggdrasil has crafted this off-kilter world within the confines of a 5-reel, 20-payline slot. 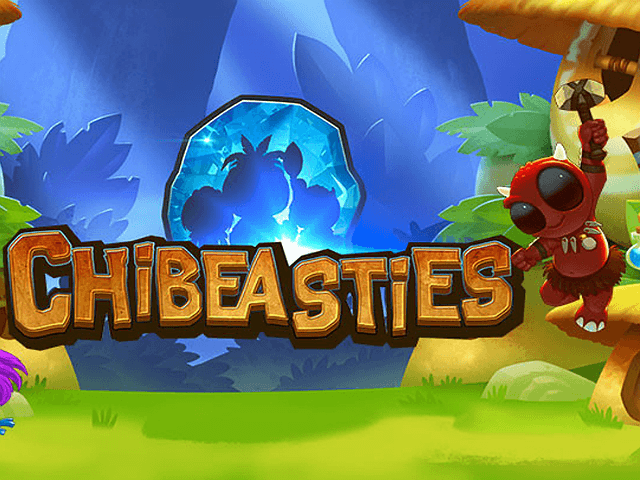 Read through our Chibeasties guide to find out more about these curious creatures and how they can help you win big! The Chibeasties live deep in a secluded forest, whose wizened old trunks frame your slot reels. Soothing orchestral music accompanies the spin of the reels, interrupted only briefly when you land on a winning payline. The accompanying animation for wins and the free spins bonus round is fast and smooth, with a surge of magical energy drawing the winning payline. 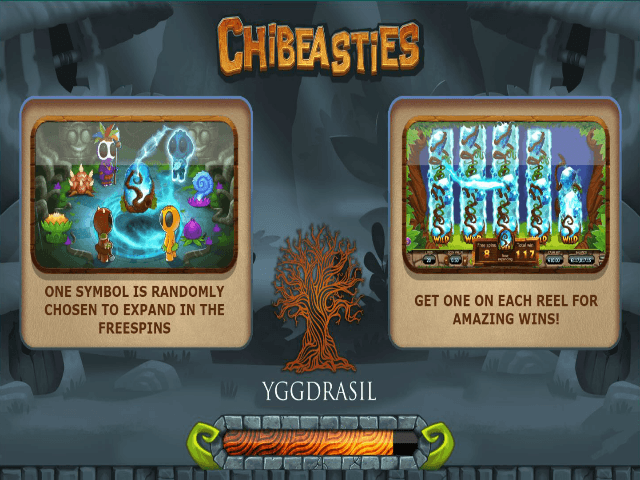 In addition to the enchanting graphics, the Chibeasties online slot offers a robust return-to-player (RTP) rate of 96.2%. Various tribes of the Chibeasties make up many of the symbols on the board. Friendly yellow creatures pay a maximum of 200 times the original wager if you strike a row of five, while the blue females with bright pink hair hit highs of 300 times the bet. Next in succession is the purple Chibeasties wearing white voodoo masks. These can net you 400 times your original bet if they fill a payline. Lastly, the warring red species pays the most, at 750 times the initial bet. Other lesser paying icons – such as flowers, plants, roots and leaves – complete the paytable, but there are two special symbols worth watching out for. The first is the wild: a powerful crystal wrapped in a tree root. The second is a wooden carving free spins symbol. You need to have at least three of these to enter the free spins bonus round, but they can be anywhere on the reels, and do not need to form part of a winning payline. Three free spin symbols nets 10 free spins, and four wins 20 free spins. In order to win the collect the maximum 40 free spins, you'll need to find five free spin symbols. Once the free spin round is activated, one of the symbols is chosen as an expanding symbol. Every time that symbol appears during that free spins round, it expands to cover the entire reel and you'll win. If the expanded symbol hits another payline, you'll win again. What's more, your wild can also act as an expanding symbol – prepare for wins aplenty! 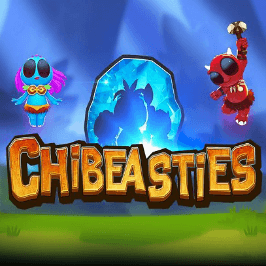 If you can't get enough of this enchanting game, also make sure to check out the sequel at one of our recommended Chibeasties casinos to see what these cute little critters are up to next! If you like Chibeasties - You'll like these slots too!